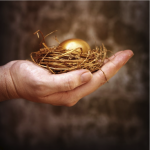 HomeGold IRA BlogGoldThis Week in Gold: Hello 2015! This week in gold we said goodbye to 2014, a year in which gold was faced with a stronger U.S. dollar and a booming stock market – factors usually bearish for gold – yet still managed to keep its status as a reliable safe-haven investment. Its price remained stable on the year, starting at $1,205/oz. and ending at $1,184/oz. 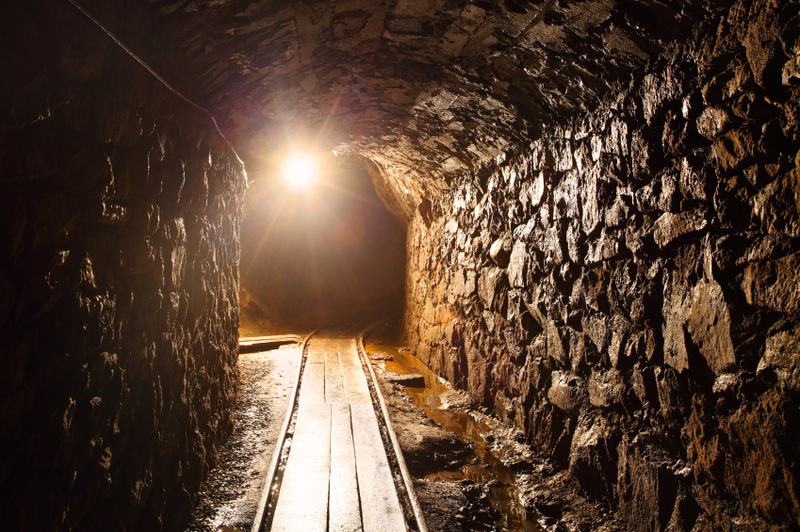 On the blog, we spoke about the mining industry and looked back on the year in gold. 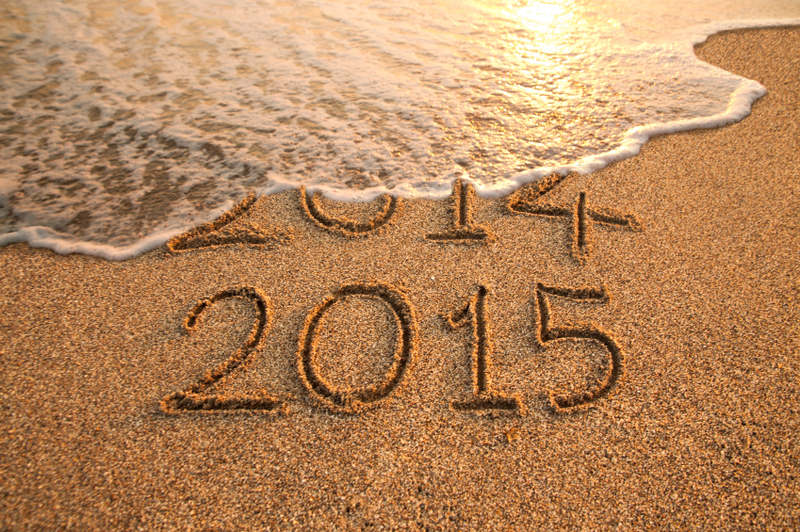 Read below for a summary, and we hope your 2015 is off to a great start! Kitco News spoke with a panel of gold mining company CEOs about the upcoming year, and each agreed that we may see a gold supply crunch in 2015. 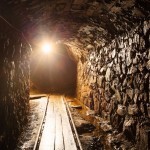 Mining gold is becoming more costly and challenging due to lower gold spot prices, and a drop in production could result. The issue has grabbed gold bugs’ attention. See Monday’s blog for an overview of the panel members’ comments. Lower gold spot prices often cause anxiety among those who own gold or wish to own it in the future. However, after examining production costs and other data on the mining industry, Hebba Investments has assured gold investors they “should be very comfortable with their investment.” How did they come to this conclusion? See Tuesday’s blog to find out. 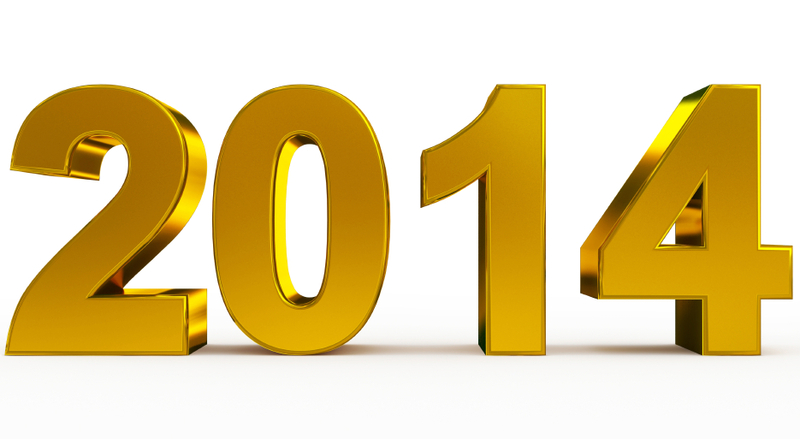 In Wednesday’s blog we said goodbye to 2014 and looked back at the year in gold. What were the highs and lows, and what events led to them? What were the most popular posts on our blog? Find out here. Make it your New Year’s resolution to own gold! If you’ve been thinking about protecting your finances as we enter the new year, owning physical gold and silver is great way to do so. It’s easier than you think, and American Bullion can help you do it safely, quickly, and free of hassle. We offer a wide range of precious metal coins and bars which you may purchase for secure home delivery. We can even help you add gold to a retirement account through a self-directed Gold IRA. Call us today at 1-800-326-9598 to get started, or request a Free Gold Guide by submitting the form at the top of this page.